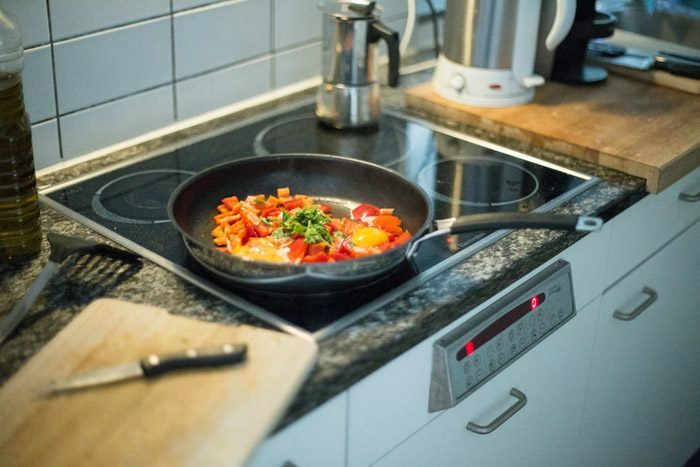 The sudden death of a kitchen appliance can be a stressful time for everyone – we rely on these facilities so much that having to live without one for a while can cause extreme inconvenience. What adds to the strain is the fact that appliances can be very expensive to replace, and most of us don’t have hundreds of dollars lying around in case of an emergency like this. 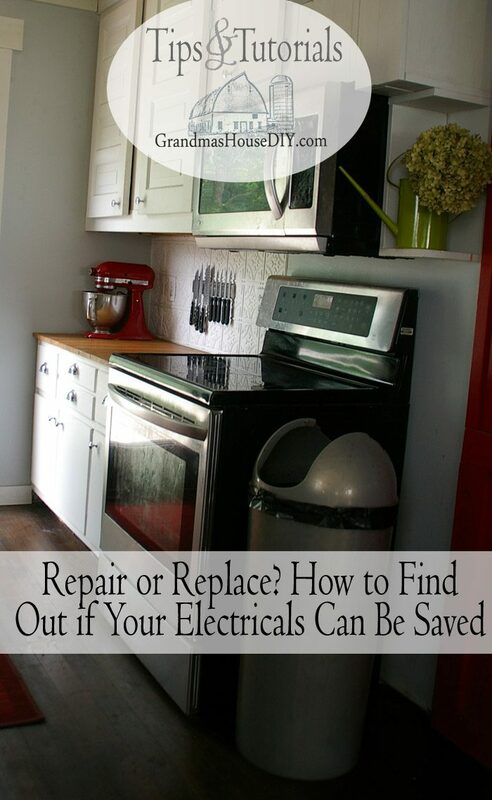 That’s why electrical repair companies have made it their mission to repair all common household appliance issues; most of which can be done cheaply and quickly. This saves you a lot of time and money, hopefully getting your washing machine back in working order before you have to make a trip to the launderette. Here’s a list of commonly occurring issues with appliances that can be easily fixed – see if your problem is listed here, and hopefully you can breathe a sigh of relief. If your oven or stove is playing up, it can be incredibly frustrating for you and your family – you might have to live off microwave meals for a while! Luckily, most stove problems can be quickly fixed by experts, putting oven-cooked meals back on the menu in no time. Unfortunately, sometimes the problem is irreparable, or large enough so that it will cost more for you to pay for the repairs than to simply buy a new oven unit. Weigh up your options and decide which route to go down with the help of your servicing company. Look on the bright side if replacement is necessary: newer ovens are built to be much more energy efficient and could save you money in the long run on your energy bills. Before calling in a handyman, check that the coils and fans at the back aren’t clogged with dust – unblocking these can fix a multitude of problems. Don’t try to do anything too technical on your own for risk of causing more damage. Generally speaking, it’s recommended that if the repair work costs more than half the price of a new unit, a replacement might be best. The same goes for if the unit is over 15 years old. Upgrade to a modern energy efficient model to make the most of your money. Call in a repair company to check exactly what the problem is and get it fixed professionally – don’t risk doing it yourself and making it worse. Like the appliances above, energy efficiency has improved exponentially over the last decade, and replacing a very old machine could actually mean that you save a lot of money in the long run. Consider the age of your machine when you are deciding whether to repair or replace.